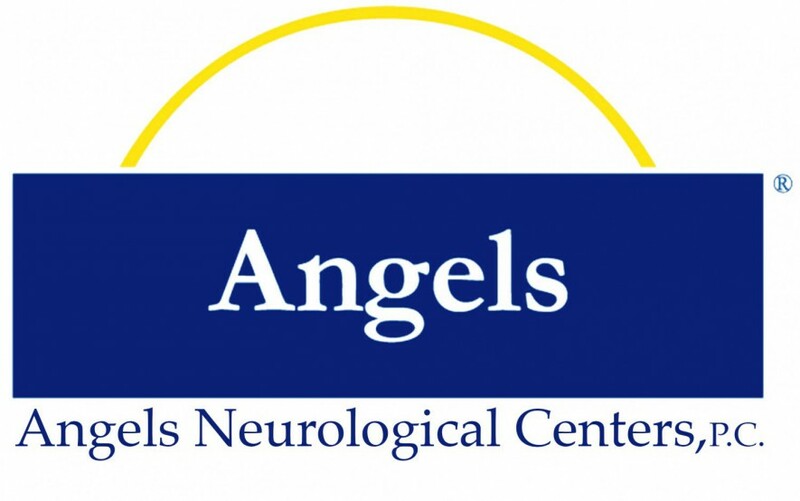 Getting to Know Angels Dr. Andrew Wilner, MD. | Outstanding Neurologists Near You! 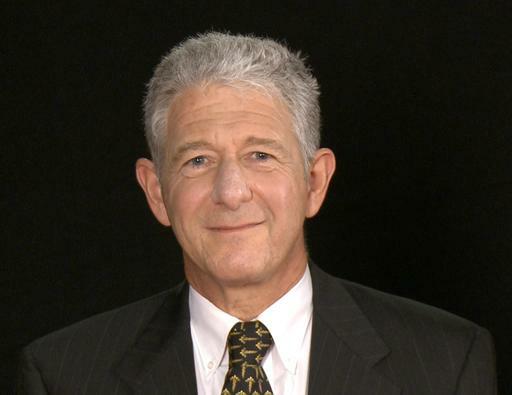 ← Getting to Know Angels Dr. Andrew Wilner, MD. Posted on September 4, 2015 by Angels Neurological Centers, P.C.